The following brochures are available to view and download. Would you like a hard copy of our visitors guides? 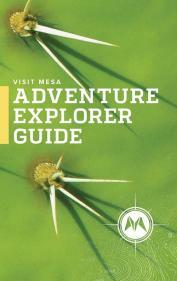 Request a printed visitors guide here. Information will be sent from Visit Mesa partners only if you check yes.